 Credit Unions for Kids is a nonprofit collaboration of credit unions, chapters, leagues/associations and business partners from across the country, engaged in fundraising activities to benefit 170 Children’s Miracle Network Hospitals. Adopted as our movement’s charity of choice, credit unions are the 3rd largest sponsor of CMN Hospitals.  Since 1996, CU4Kids has raised $170 million for Children’s Miracle Network Hospitals. Since 1983, Children’s Miracle Network Hospitals has raised more than $5 billion, most of it $1 at a time through the charity’s Miracle Balloon icon.